Reston, Virginia-based government and commercial IT contractor 1901 Group will invest $4 million to expand its corporate offices in Reston and an IT operations center in Blacksburg, Virginia. WASHINGTON — Reston, Virginia-based government and commercial IT contractor 1901 Group will invest $4 million to expand its corporate offices in Reston and an IT operations center in Blacksburg, Virginia. In exchange for incentives from the Virginia Jobs Investment Program, 1901 Group will create 580 jobs in Blacksburg and add 225 jobs in Fairfax County by 2021, more than tripling its current workforce. Financial details of the incentives package weren’t immediately disclosed. 1901 Group, named after the year Ransom Olds is credited with inventing the assembly line, currently has 280 employees. The company, founded in 2009, specializes in cloud, cyber security and large-scale managed services. 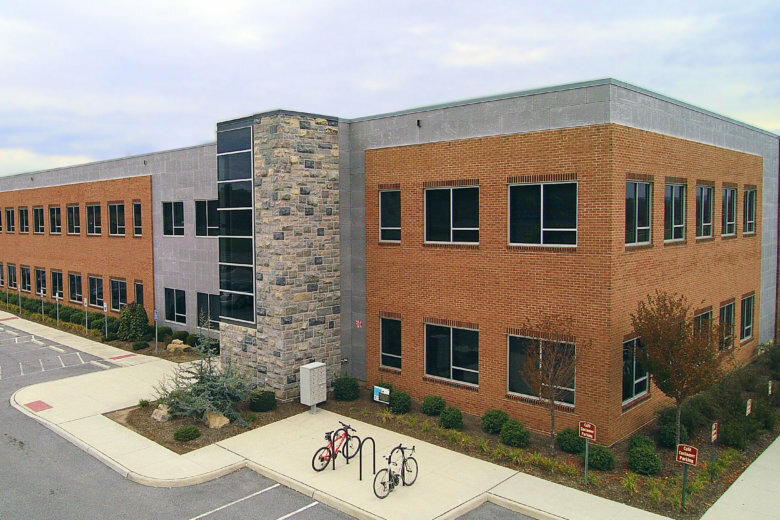 In Blacksburg, the expansion will increase its ability to hire, train, educate and retain engineers who provide its customers with 24/7 support. It will include the construction of a new 40,000 square foot operations center. 1901 Group CEO Sonu Singh says the company’s federal government contracting revenue has increased by 30 times in the last six years. “Much of this growth can be attributed to operating in the Fairfax region, which has a strong technology focus and great access to talent,” Singh said. 1901 Group is holding an invitation-only hiring event at its Blacksburg operations center Dec. 5.